I love my job, especially since I shifted away from the textbook to do more CI and using stories. I teach at a fantastic school in New Hampshire. My students are awesome. I work with good people. I also coach cross-country and I love that. I love working with teenagers. I love teaching Spanish. I love delivering interesting cultural content to my students. I love to see my students process the Cultural Ps and reflect on their own lives. I love it when they can understand something or say something spontaneously in Spanish. I love having conversations with them in Spanish. I love to see so many of them go on and minor (and a few major) in Spanish. And I love seeing "non-academic" students be engaged and successful. I love "comprehensifying and extending" authentic resources. I also love professional development; I am kinda a nerd about it. I listen to SLA podcasts. I love reading books about teaching (see below for some suggestions). I love going to conferences and learning from others. I also love presenting. I love trying to come up with good "I can" statements for units. I love trying to incorporate the 5 Cs. I love collaborating with others and have developed relationships and even friendships with lots of teachers throughout the country through #langchat. And I love sharing and trying to help others, especially teachers who are on the same journey to shift their teaching. And I love traveling and bringing back what I learn to the classroom. I also love traveling with students. "our way or the highway"
"I listen to... and you are doing it wrong"
"So and so says..., so you have to do it that way"
"I am a language teacher, I don't teach about culture"
"Authentic resources should never be used because..."
"You should never teacher grammar." Wow, this dogmatic attitude is not helping teachers! And it certainly not going to encourage teachers to shift their teaching! 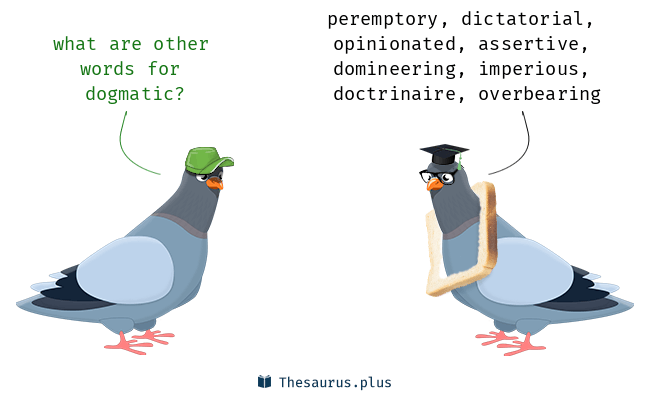 So, after a few recent conversations and a weird tweet exchange on #langchat about #authres (which ended with someone blocking me), I realized that I have to make sure that I am not being dogmatic! I have this blog because I want to share and help others. And, fortunately, I have had a lot of people who have contacted me and thanked me and/or shared back... and that keeps me going! So, let's respect each other and value each other's journey... and maybe be a little less dogmatic. On the note of being a bit of a nerd when it comes to PD and being an informed and educated language teacher, here are some of my favorite books, podcasts, and YouTube videos that I have read/listened to/watched in the past few years. I have taken a lot from these... and I have also not taken some things. Gracias por escribir lo que muchos profesores sienten....tienes muchar razon!